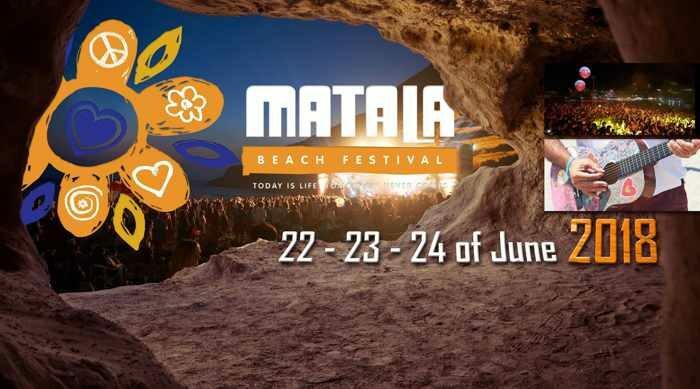 The Matala Beach Festival has been drawing tens of thousands of music enthusiasts to Crete each summer, and this year’s event takes place June 22 to 24 at Matala — the legendary beach where hippies lived in caves during the 1960s and 70s. Follow the Matala Beach Festival page on Facebook to receive information about this year’s event when details are announced. 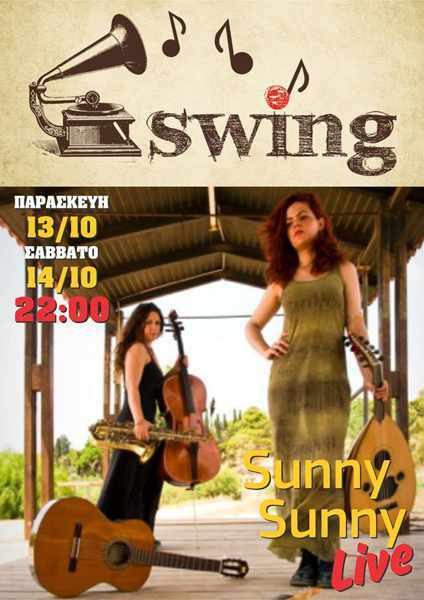 Parties in paradise: Music lovers looking to combine fun in the sun and sea with live music and DJ events can choose from several high-profile festivals being held at various locations in Greece again this summer. 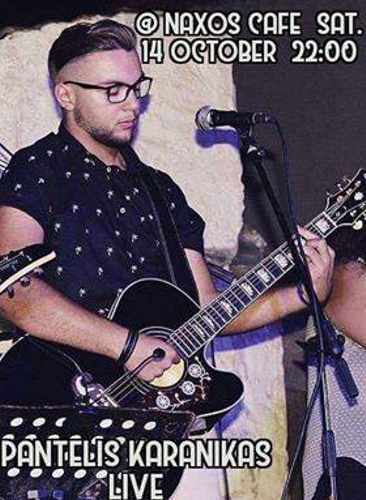 So far, dates have been announced for four major events that will draw thousands of music fans to some of the most popular islands in Greece this summer — Crete, Ios, Mykonos and Rhodes. 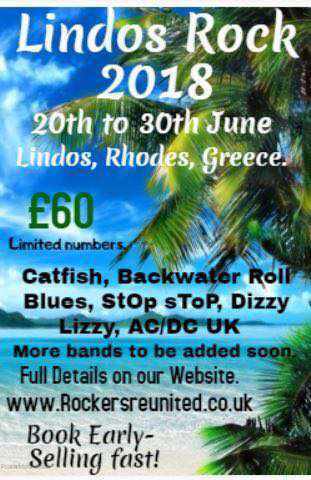 They include the annual Matala Beach Festival on Crete, the Swedish Midsummer Festival on Ios, the Lindos Rock event on Rhodes, and the XLSIOR Festival on Mykonos. 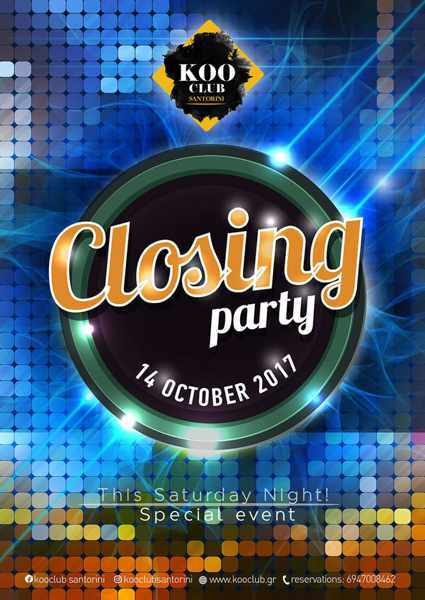 I will update this post when the dates and locations of additional major music and party events are announced. 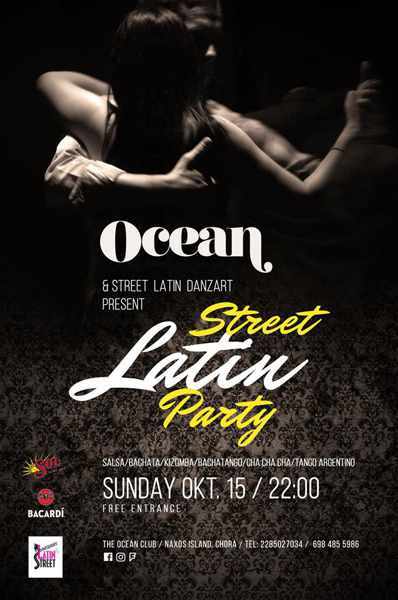 Check the links provided under each promotional image for further information and updates about those specific events. 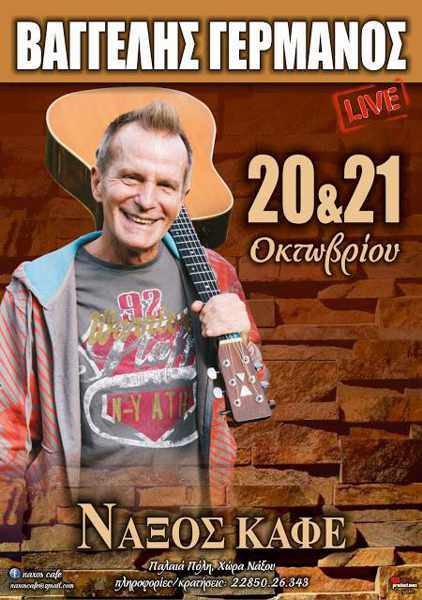 The Lindos Rock live music event will be held from June 20 to 30 in Lindos village on Rhodes. Check the Rockers Reunited webpage for further details about participating acts and ticket sales. One of the most popular party events on Ios island every year is the Swedish Midsummer Festival, which in 2018 will take place on Friday June 22. 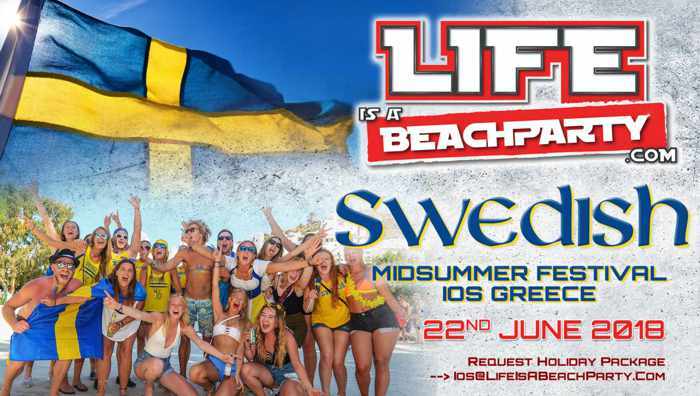 Check the Life is a Beach Party website for further details and announcements. 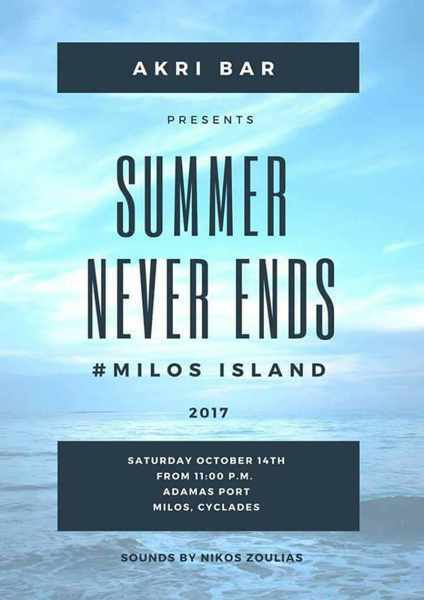 Attracting more than 30,000 gay and gay-friendly participants, XLSIOR Festival is the biggest annual party on Mykonos, and will take place from August 22 to 29 in 2018. 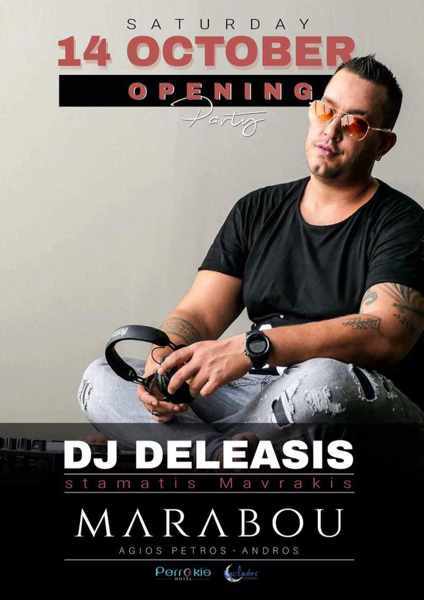 Exclusive themed DJ events will be held every afternoon and night of the festival at venues in Mykonos Town and at the island’s top party beaches. See the XLSIOR Festival website for information about tickets and events. Greece is a Eurozone country, and this fact often keeps travelers with a student budget at bay from taking a trip there. 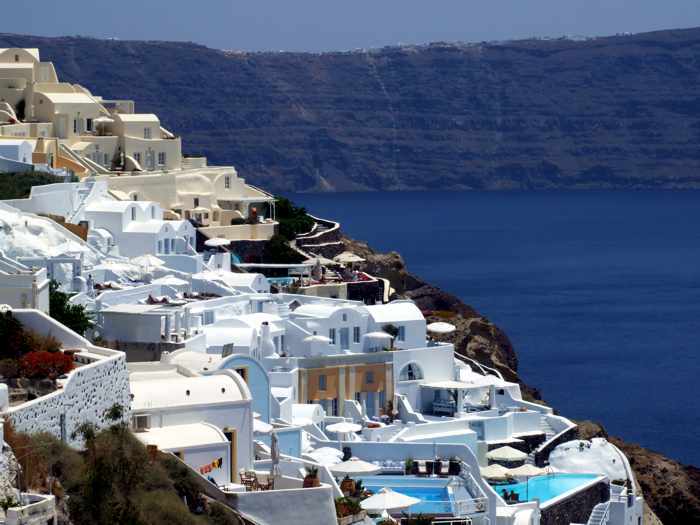 Many people think they will require loads of money to travel to Greek resorts. It is a common prejudice which is closely connected to myths that only tycoons and other financial demi-gods can afford the resorts . The truth is different. Times of Aristotle Onassis have passed, and now any student can afford cheap holidays to Greece, either taking a trip to a sunny island like Santorini or feeling the antique air of Athens without paying much. Students’ leisure shouldn`t be expensive! Cheap Greece vacations are not a dream anymore. 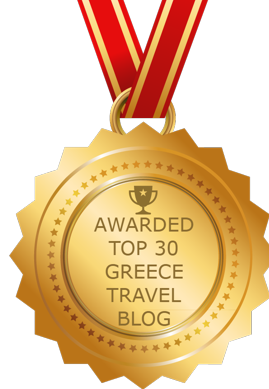 Greece is a highly underestimated budget travel destination. Just follow the simple rule – if you are not a millionaire, don`t pretend to be one. Don`t book expensive hotels; eat out in small traditional restaurants, and use low-cost airfare and transport. Otherwise, you can turn the pleasure of your vacation into endless money wasting. A statement like this applies to every country in the world – you can say that any city is expensive unless you’re willing to change your habits and try to look for ways to economize. In Greece, don’t always go for the most popular places. Local people are usually trying to earn money on tourists not caring if they will be satisfied with their expensive services – tomorrow the flux of tourists will be all the same. 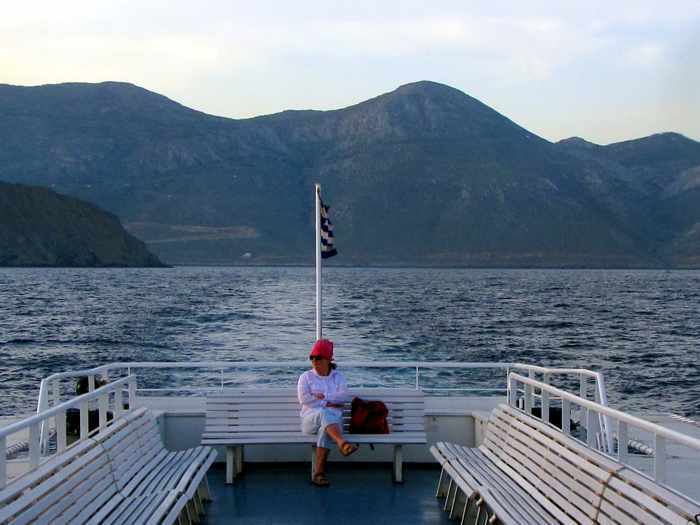 Check Greek island vacation packages for bargains. Often these packages include delightful spots that aren’t as popular as the mainstream destinations, so you can enjoy low-cost services while having all you need for a good rest and entertainment. 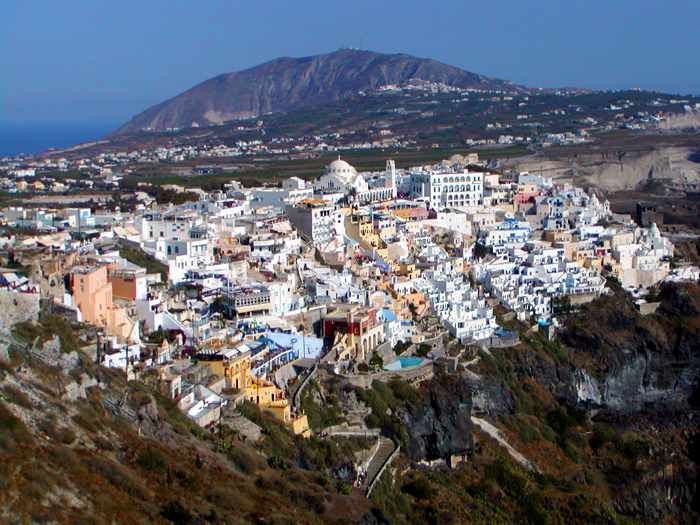 Yet even the more expensive Islands like Santorini are accessible to everyone, since you can usually find hostel accommodation for as little as €15 per night. it might be a bed in a tent, but do you need more? People travel to Greek Isles not to sit in a hotel, but to see as much as possible and spend time somewhere on a distant beach. The main thing is to have a shower, a kitchen to cook fresh products bought in local markets, wifi, a place to put your stuff, and a bed to sleep. Fira, the main commercial center on Santorini. Although it’s one of the most expensive places to visit in Greece, Santorini still offers hostel and other cheap accommodations that suit a student budget. Please click on the link below to continue reading page 2 of Lisa Griffin’s article.